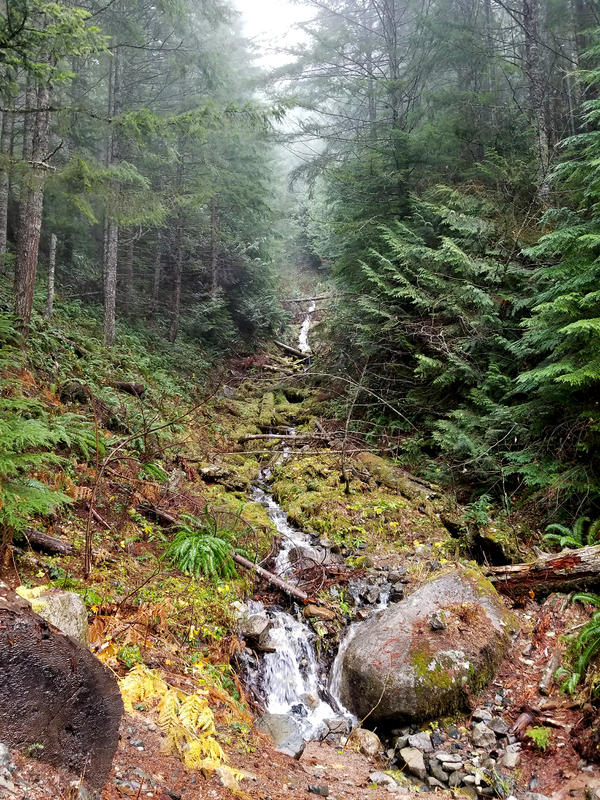 I LOVE living in the pacific northwest, surrounded by nature and some of the cleanest air I could ever ask for. 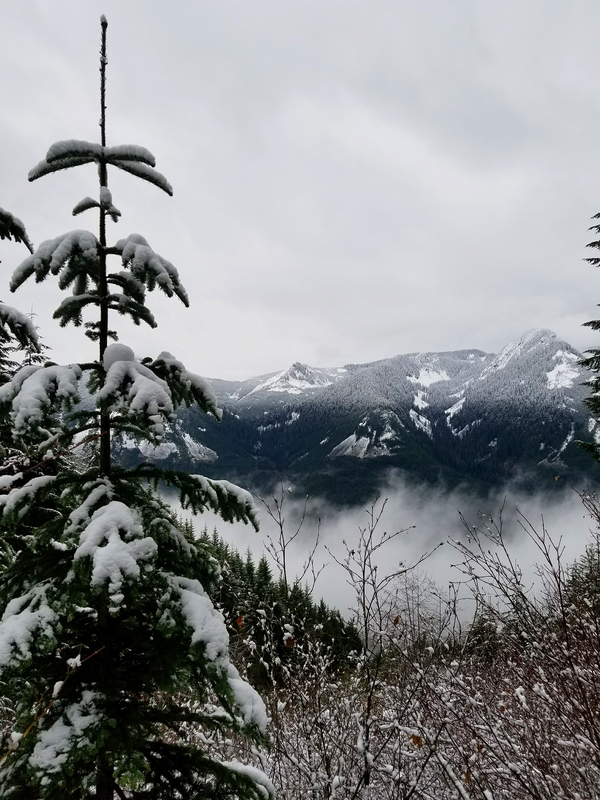 Part of the reason why it is so beautiful up here is because unlike other parts of the country, we have wet winters, so our mountains have snow, our lakes are full, and our forests are lush. But with the weather and the dampness comes the infamous winter gray. And that, I am still getting accustomed to. Fortunately, I have picked up some tricks to cut through the inevitable mental drag that the sky bears down on us. We got a new alarm clock that gradually brightens a light to mimic the sunrise, and I have become best friends with my Verilux light therapy lamp in my office which mimics natural sunlight to let me know that it’s all going to be alright. These tricks work wonders, but I have found other tricks in my kitchen to switch my productivity from gloom to bloom! I personally believe that foods are in their seasons for a reason, and even though we have become accustomed to having all fruits and veggies all year round, we need to be grateful for what’s currently in season. Even though you may get disheartened when you see the produce section right now, which is littered with an ungodly amount of citrus. Instead of fighting it, LEAN IN. I belief that mother nature made citrus to harness the sun. 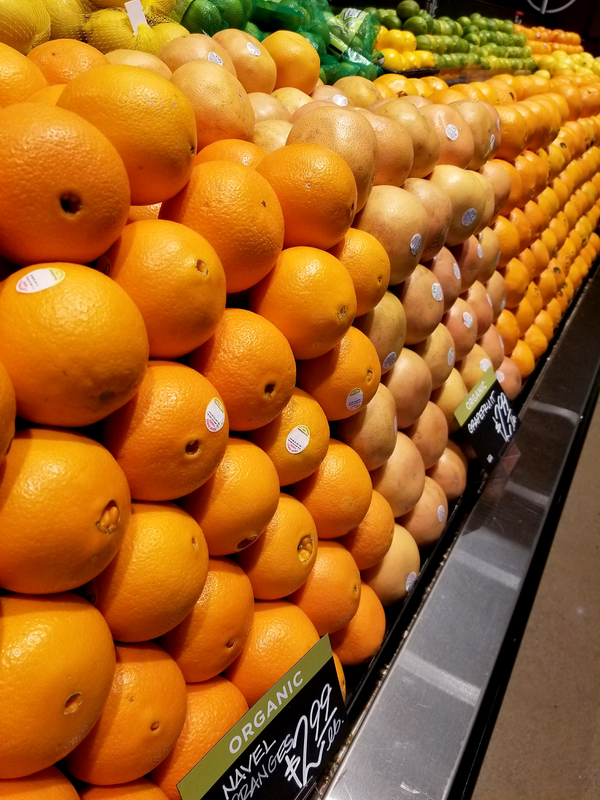 And when winter comes the orange orb in the sky may be hard to come by, but the orange orbs in the produce department are ready and plentiful. 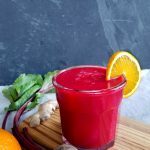 I wanted to make a drink that was worthy of winter, without being super dense, heavy, or packed with super food powders. So, with citrus as queen, and utilizing what I had on hand I came up with this surprisingly cheerful combination. 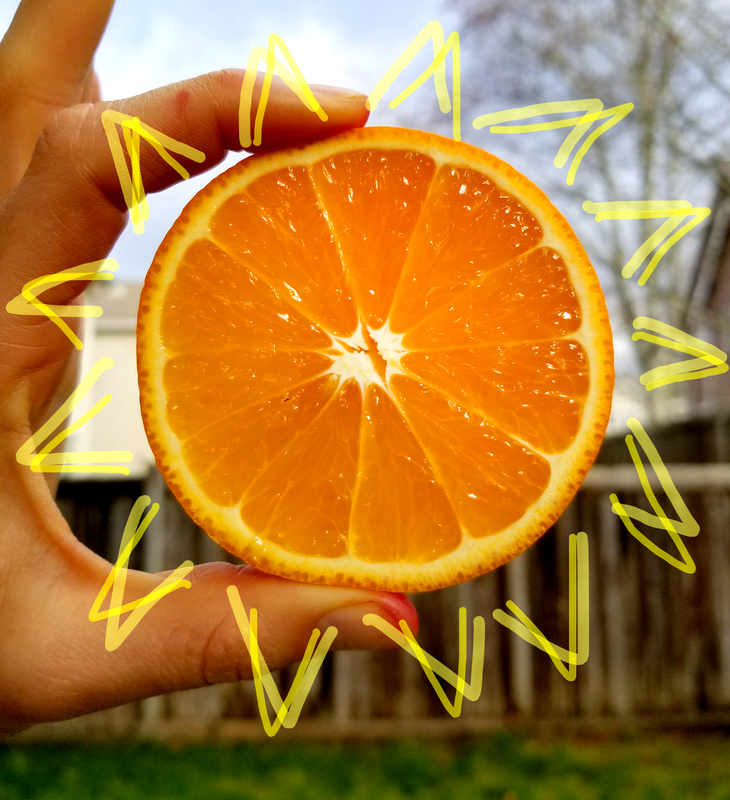 Oranges: to harness the energy of the sun, packed with vitamin C, fiber, and folate the bright sweet juice will cut through any somber thoughts. 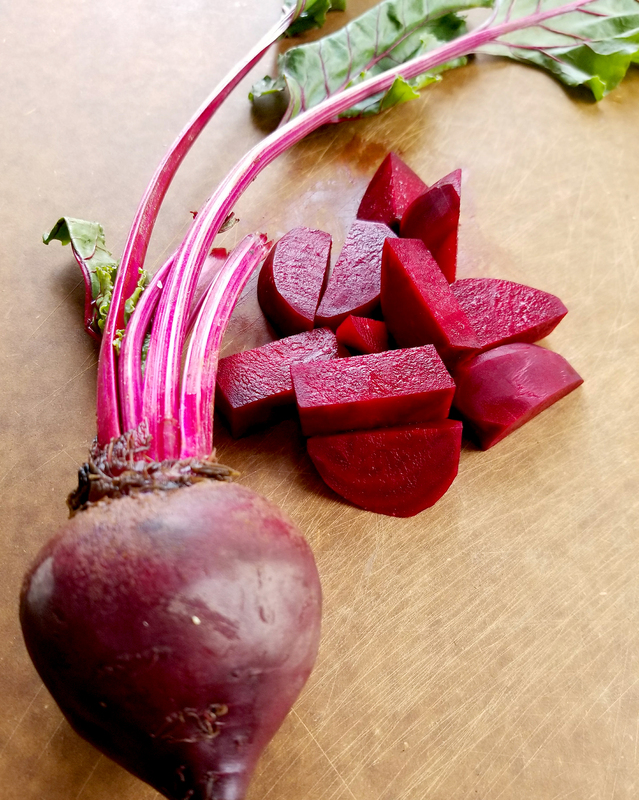 Beets: Loaded with minerals and antioxidants, beets will not only support your immune system during the winter but will generate a color so vibrant it will bring your taste buds and your soul to life. 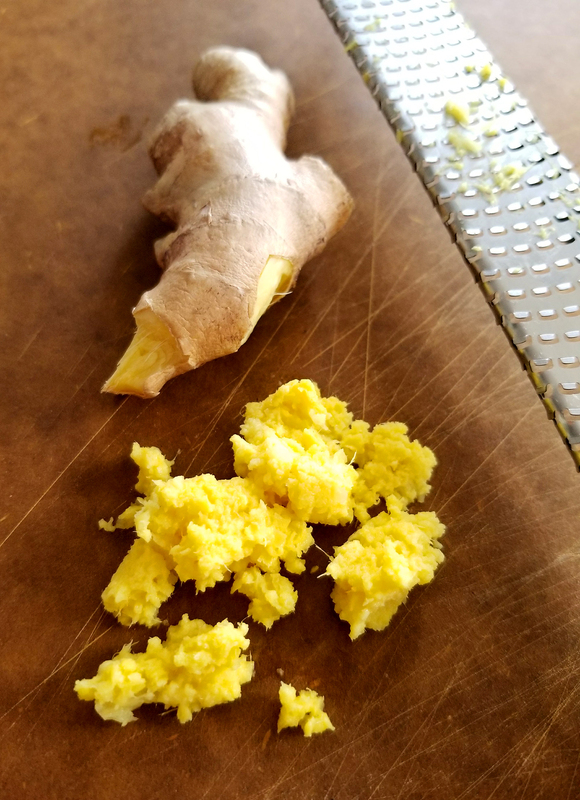 Ginger: The pungent spice will keep you alert while also relieving any gastrointestinal discomfort you may have experienced from stuffing your face with “comfort foods” caused by unfavorable weather. Mango: Because nothing tastes more like summertime than the flavor of the tropics. 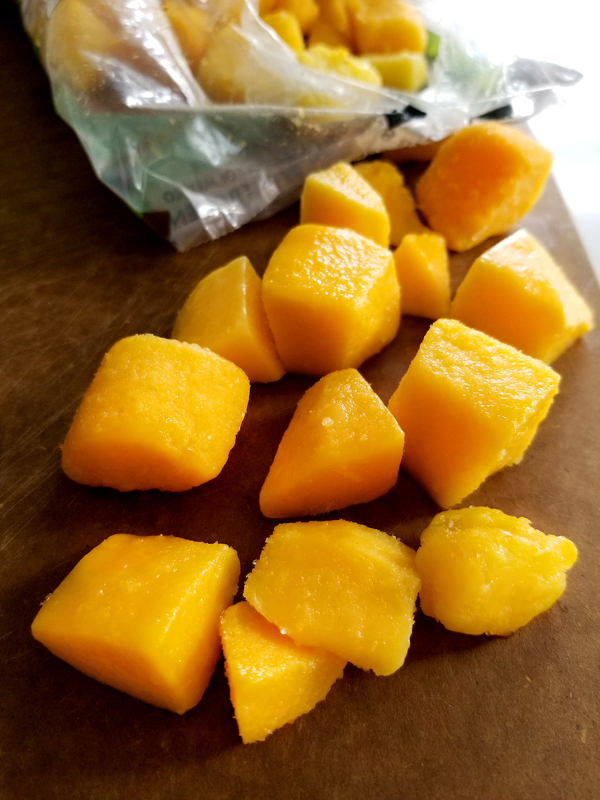 With a creamy sweet flesh that’s packed with vitamin A, mangoes are the perfect fruit to meld the flavors of bright orange, earthy beets, and spicy ginger. 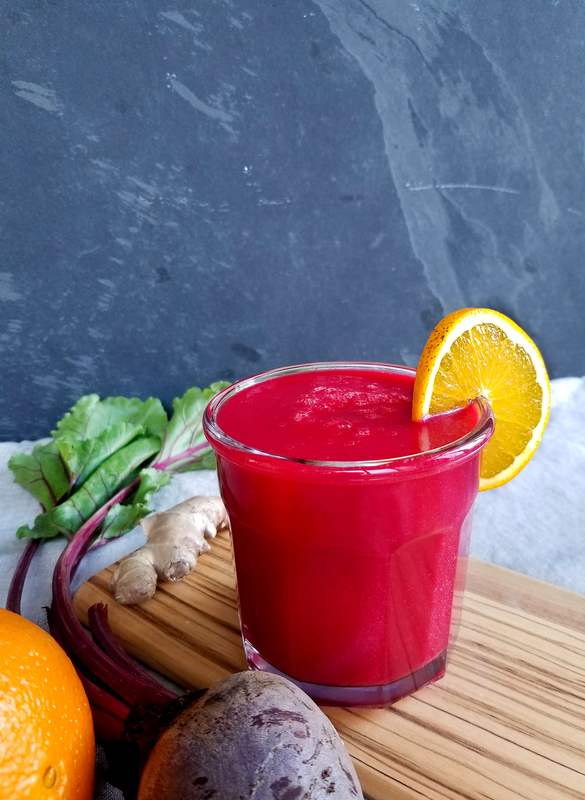 I hope you make this delicious smoothie even if you are out enjoying the sun as we speak, because regardless, it will be the perfect pick-me-up to brighten the rest of your day! 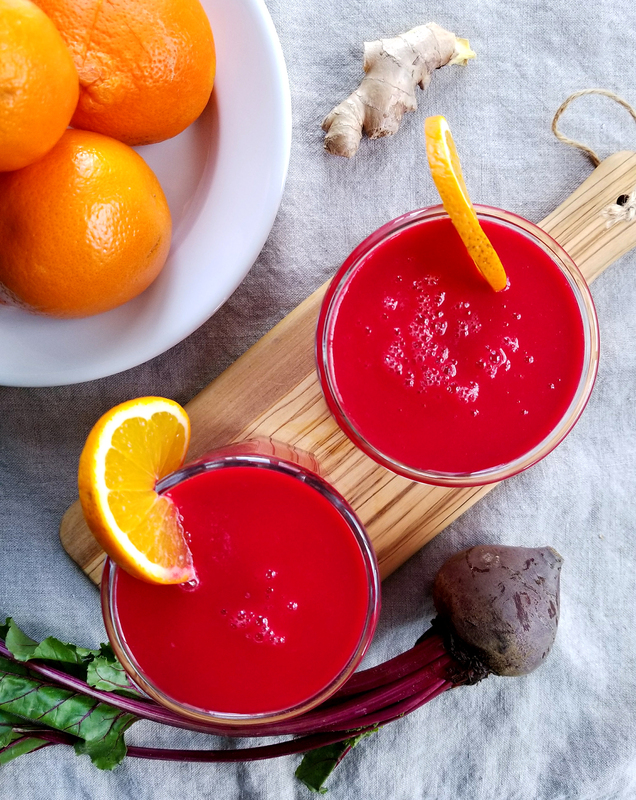 A bright, refreshing, and slightly warming smoothie to cut through dreamy grey days. In a high-speed blender add all of the ingredients and blend on high until smooth. Any oranges will work, I love tangerines and Minneolas, but you can use any citrus. If you are using smaller oranges such as mandarins, I would use four instead of two. If you have a powerful blender you can just throw a 1-inch knob of ginger in the blender, without grating it.